Looking to build new or update your commercial building? Make your property warmer and more energy efficient with wall, ceiling and underfloor insulation from The Insulation Company. We offer commercial insulation services in Tauranga, Papamoa, Mt Maunganui, Te Puke and the wider Bay of Plenty region. We provide clients with honest pricing, good value and a professional service. There are many beneﬁts that come with commercial insulation, and The Insulation Company helps you realize all of them. We take pride in our excellent service and tried and tested techniques; good insulation begins the moment we arrive at your building for an assessment. As with energy efficiency, insulating a commercial building also helps build an increased impressive thermal barrier. Whether you’re looking for concrete wall insulation, roof insulation, suspended ceiling or suspended floor slab insulation, we can bring them all to you. Commercial buildings often have problems and issues with energy efficiency. It can often be difficult to find a solution that will properly address the problem. Talk to the experts at The Insulation Company. After the site visit, we will have all we need to provide you with a commercial insulation solution that meets your needs. We have a proven track record and our clients will tell you the same. Witness firsthand the benefits and the value The Insulation Company offers by calling us today. We operate in the space between the walls, the ﬂoor and the ceiling. That’s right.. the whole house. We have a complete line of products and insulation installation services in Tauranga. Proud to be locally owned and operated, we are happy to provide free site visits to best assess your needs. We will let you know about the latest deals and the best ﬁnance options for all your acoustic protection, thermal and insulation needs in Tauranga. Get in touch with us now for an obligation free quote. We will come out and assess the situation and design the perfect match for your business. No surprises. We offer you in-depth advice and detailed information. We know the issues and have the experience to help you to make informed choices about insulation for your home. 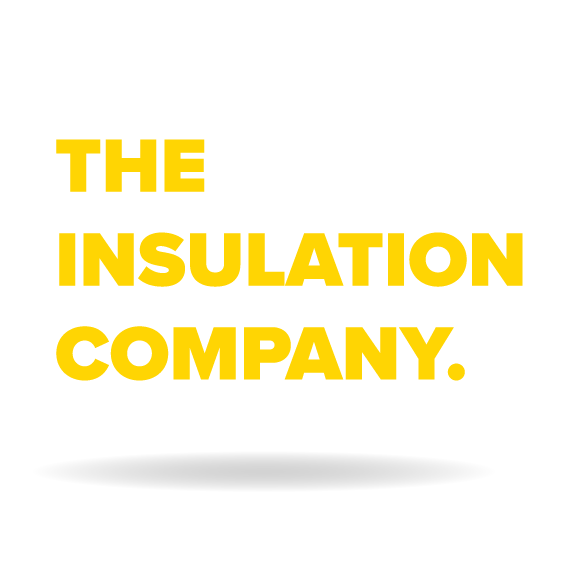 The Insulation Company has over 15 years’ experience in the building industry, supplying and installing insulation into residential homes and commercial buildings throughout Tauranga, Mt. Maunganui, Rotorua and the wider Bay Of Plenty region.